Bird lovers across India including Delhi spent the entire day on Sunday, 16th February trailing birds in different bird-rich locations. As part of the Big Bird Day 2014, 384 birder teams-comprising about 3,000 to 5,000 people-documented the diversity of bird species. In the capital, 27 teams participated. They covered Sultanpur Bird Sanctuary, Okhla Bird Sanctuary, Asola Wildlife Sanctuary, Yamuna Biodiversity Park, Aravalli Biodiversity Park and other sites. For the first time, six teams from Pakistan joined the bird race. Teams also came from Spain, Dubai and the US. Every state and union territory including Daman and Diu, Pondicherry, Manipur, Mizoram, Nagaland and others participated, organizers said. “The response has been huge this year. Last year, there were only 160 teams,” said birder and co-organizer Bikram Grewal. He plans to make it an international event starting next year. 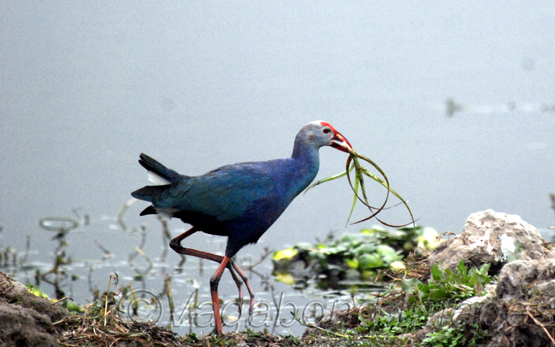 The Big Bird Day started from the Delhi Bird group-a team of avid bird-watchers a few years ago. In another first this year, the exercise is being computed on a software called E Bird. “Last year it was slightly ad hoc, so we tried to make it much more organized this time by urging everyone to submit their results on EBird which can compute the results accurately,” added Grewal. The final results of the number of species that were spotted across the country will be declared on Saturday. Nikhil Devasar, another birder and co-organizer of Bird Day, said that the results will indicate the health of bird diversity in India. “We are not mapping numbers but numbers of species. It’s a huge exercise, so it will take us time to compile the results,” he said. There are no binding rules, participants usually make their own teams , set out at sunrise and come back at sunset. Some teams also do it only for a few hours. At Aravalli Biodiversity Park, for instance, a seven-member team participated from 7.30am to 1.30pm but 79 species were recorded compared to 84 last year. “This may be due to fog and bad light in morning hours. After it became sunny, more species were encountered,” said M Shah Hussain, scientist in charge at Aravalli Biodiversity Park. 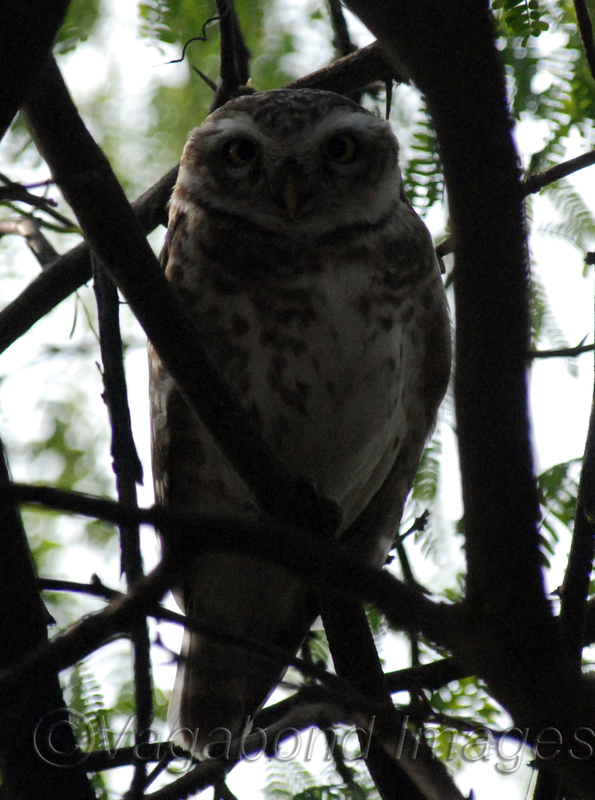 Some important species they spotted include Eurasian eagle owl, Orange headed thrush, Rufous fronted prinia, Booted eagle, Grey breasted prinia, Common wood shrike and Oriental honey buzzard. Teams at Yamuna Biodiversity Park also had a ball spotting 95 species. 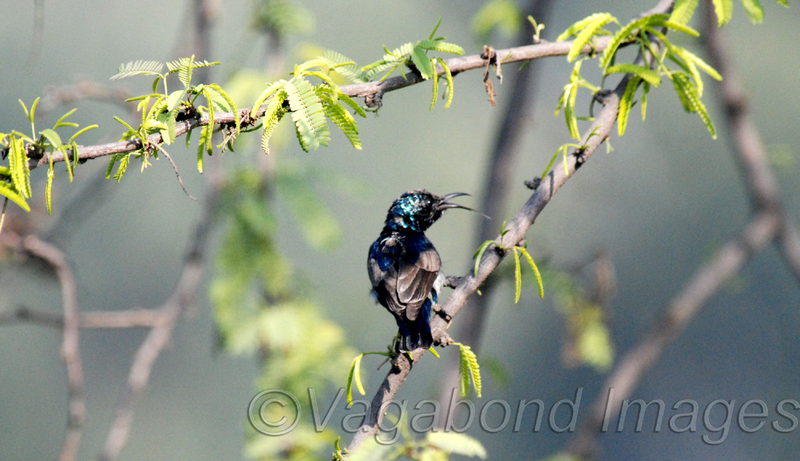 “The Thick-billed flowerpecker was seen for the first time. It’s a rare bird. We are thrilled with the sighting,” Faiyaz A Khudsar, scientist in charge at Yamuna Biodiversity Park, said.